PUMA IGNITE XT competition – What are you training for? 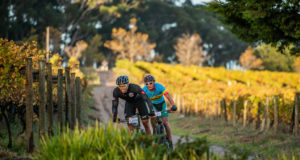 Enduro Hub together with PUMA South Africa will be running a competition. 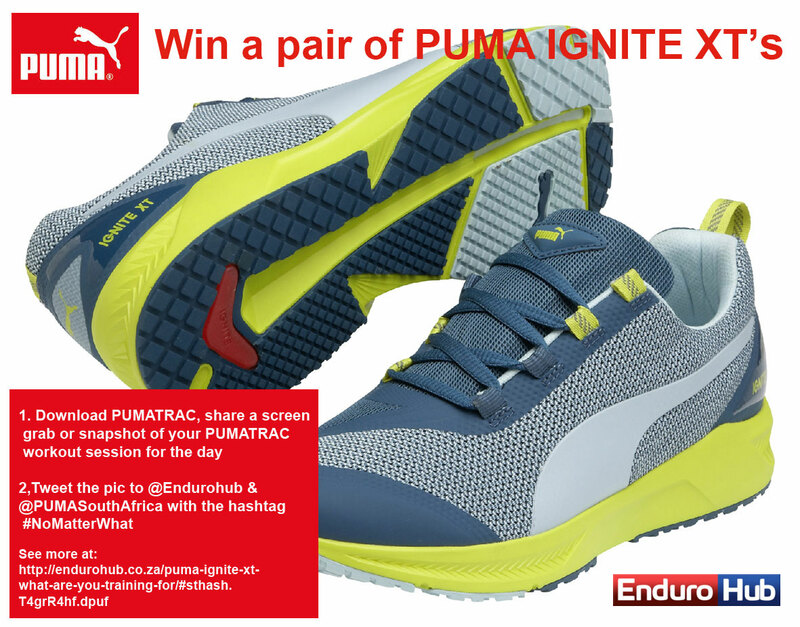 Download PUMATRAC, share a screen grab or snapshot of your PUMATRAC workout session for the day and tweet the pic to @Endurohub & @PUMASouthAfrica with the hashtag #NoMatterWhat and you could win a pair of PUMA IGNITE XT’s. 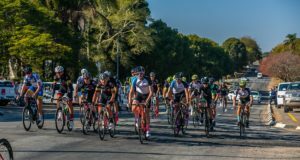 To increase your chances of winning, sign up to our Endurohub Newsletter via the website. T’s&C’s apply.